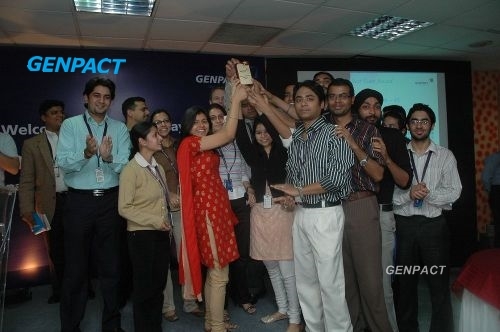 Are you searching for genpact company jobs? Genpact is offering for huge freshers and experienced candidates. want to apply for it ? Now check it below. Procedure : You can come directly for the interview mentioning SAKSHI on your CV. Carry your CV, one passport size photograph and one original ID proof and mention " SAKSHI " on your CV as HR reference mandate.